This is a special 29 minute edition of Minnesota Native News from the Nett Lake Village on the Bois Forte Reservation. Melissa Townsend and George Strong explore how this small village is taking to the air waves to try and revive their Anishinabe traditions in a changing time. 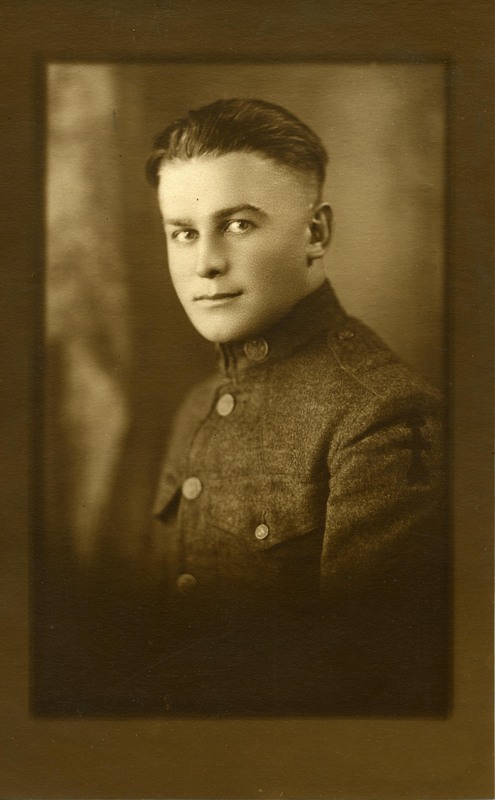 2017 marks the 100th year anniversary of the United States’ entry into World War I. Albert Bally from Grand Marais, Minnesota enlisted in the Army at the age of 20 and wrote a series of letters home, detailing his experiences.